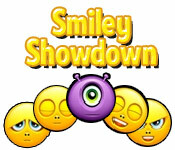 Partake in a Smiley Showdown! 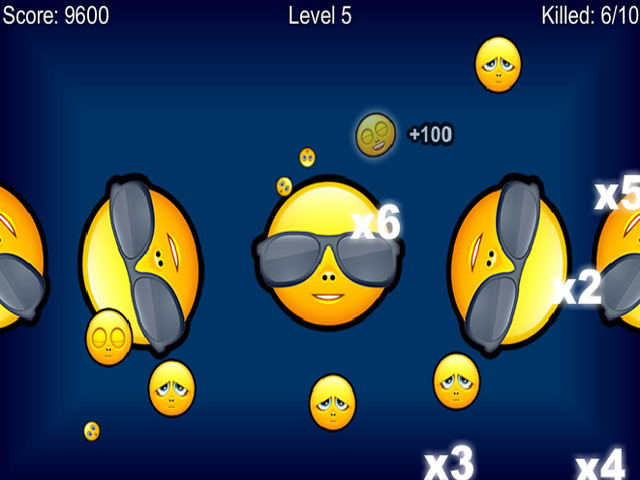 Aim your emoticons just right, and blow away the other smileys!Partake in a Smiley Showdown!Partake in a Smiley Showdown! 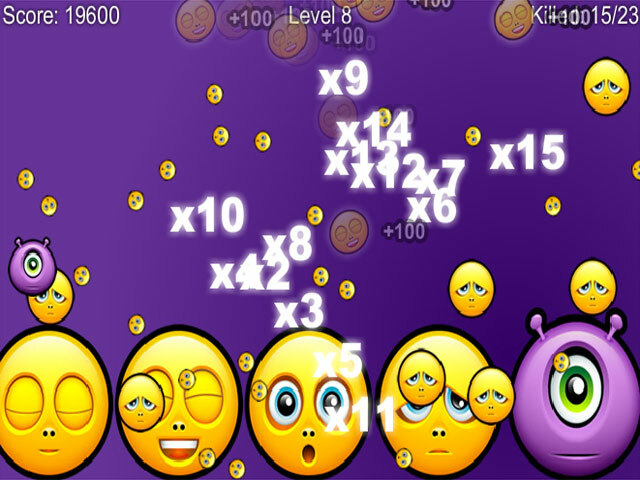 Aim your emoticons just right, and blow away the other smileys!